Have you ever wondered if God is really listening when you pray? Have you ever felt like you don't know what to pray about, or even how to pray? If you've asked these questions, or if you want to grow deeper in your prayer journey, then Hearing God is for you. Hearing God is a four-week course that will answer these questions and teach you more about prayer, listening to God, and how to grow deeper in your faith. Each Hearing God session will be from 7PM to 8:30PM at the church. There will also be daily prayer and scripture readings for you to do on your own between sessions. These devotional times will take approximately thirty minutes per day, and is a great way to build a new habit of connecting with God on a daily basis. We recommend that you put your usual scripture reading on pause for the four weeks of the course to focus on the Hearing God material.. Please ensure that you are able to attend at least 3 of the 4 classes, but you will grow the most in your faith if you are able to be at all 4 sessions. The first session is critically important and should not be missed. 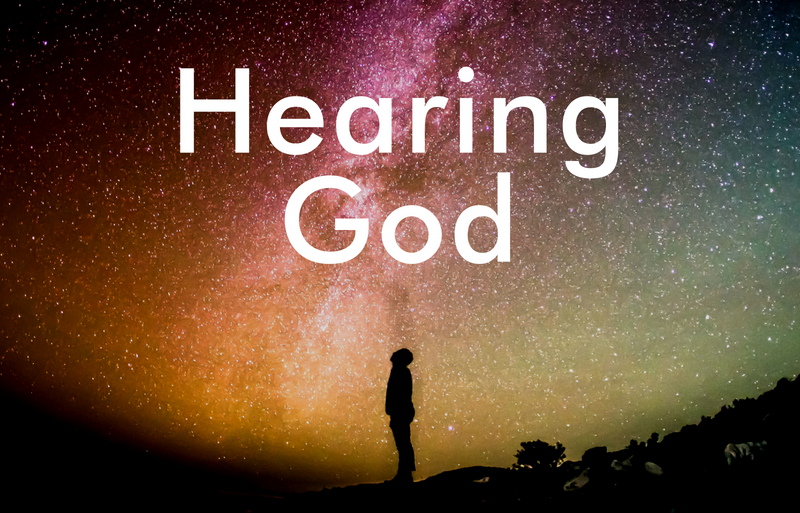 We will be offering the Hearing God course again in February 2019. If you’re interested, please let us know by filling out one of our connect cards and putting a note in the comments about Hearing God, and we’ll email you when registration opens.